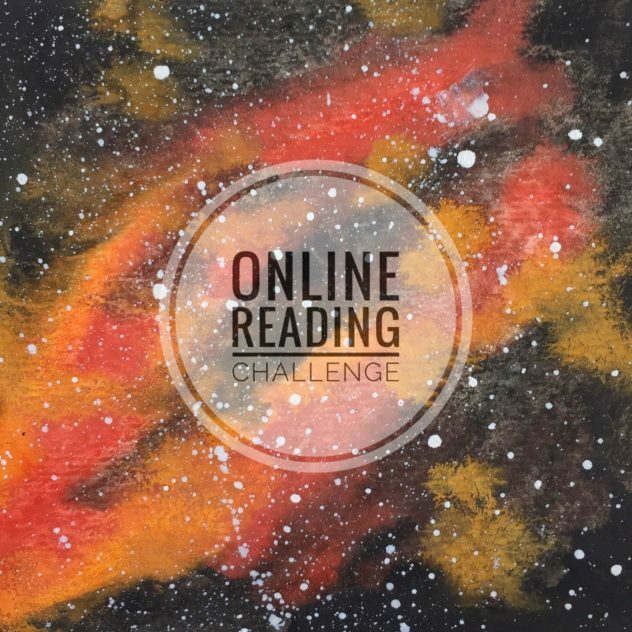 It’s a new month and that means it’s time for our next Online Reading Challenge! This month it’s – Childhood. I’ve got to admit, I’ve been looking forward to this month’s challenge. It’s pretty wide open to interpretation, so there are lots of possibilities. Let’s look at some suggestions. Read a Children’s Classic You Missed.These are the books that tend to stay with us always and that have a big impact on how we view the world. Also, to be considered a classic, they have to be good enough to be read by multiple generations of children. You can’t go wrong with A Wrinkle in Time by Madeleine L’Engle, any title by Beverly Cleary, the Little House on the Prairie series by Laura Ingalls Wilder or my favorite, Charlotte’s Web by E.B. White (I still remember laying on the couch in my grandparent’s farmhouse, sobbing at the ending). Revisit a Childhood Favorite. Did you read lots of Nancy Drew growing up? Try re-reading one and see how it holds up. Or, if you read the more recent titles (the “re-boot”), try reading one of the original titles. The same goes for the Babysitter’s Club or the Boxcar Children series. Or dig up that title that was so amazing when you read it as a kid – is it still amazing or has it lost some of its magic? Read What Your Children/Grandchildren Are Reading. Find out what’s so awesome about Harry Potter (lots) or Percy Jackson or the Wimpy Kid. Pick a title that he or she is reading right now and read along – think what fun it’ll be to discuss it later and learn what they think of the book! Adult Books with a Child Narrator. Although somewhat uncommon, there are some excellent adult fiction books told from the point-of-view of a child including Room by Emma Donoghue, Catcher in the Rye by J.D. Salinger, The Curious Incident of the Dog in the Night Time by Mark Haddon, and the Flavia de Luce mystery series by C. Alan Bradley. I am planning on reading A Wrinkle in Time, a classic I somehow missed. I’m assured it’s very good, so I’m very much looking forward to reading it! As always, we’ll have displays at each of our buildings with lots more great titles to choose from. Some of these books are pretty slim – maybe you’ll have time to read more than one! 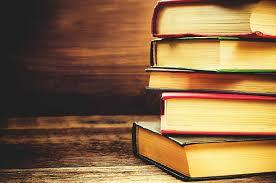 So what about it, what are you reading this month? I thought about reading Nancy Drew as she was my childhood hero but I read a book earlier this year so I am going to read “Beautiful Joe.” It was written in 1893 and is a childhood favorite of my mother.